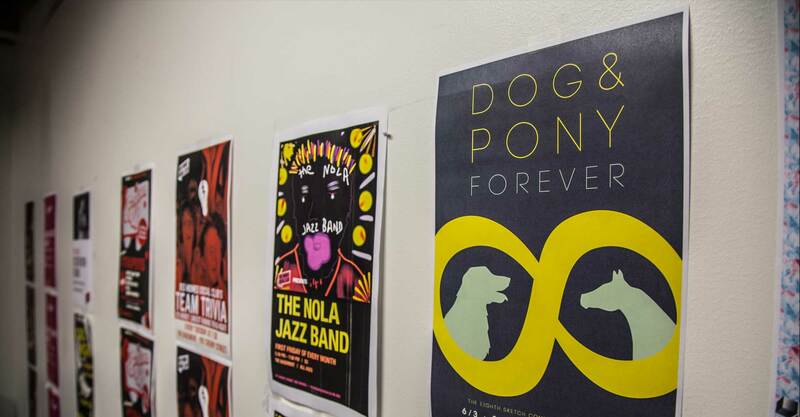 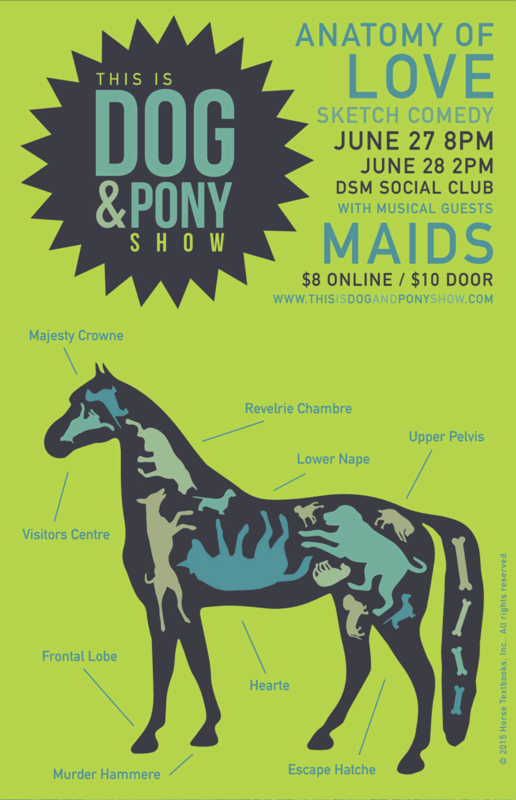 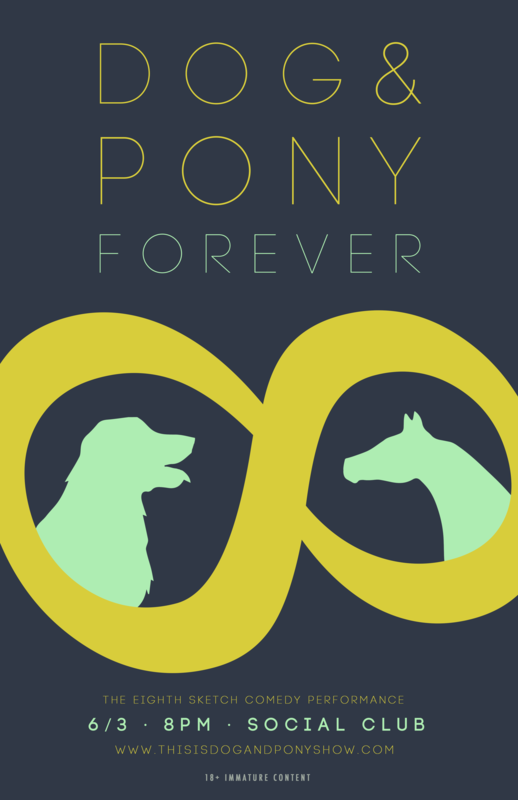 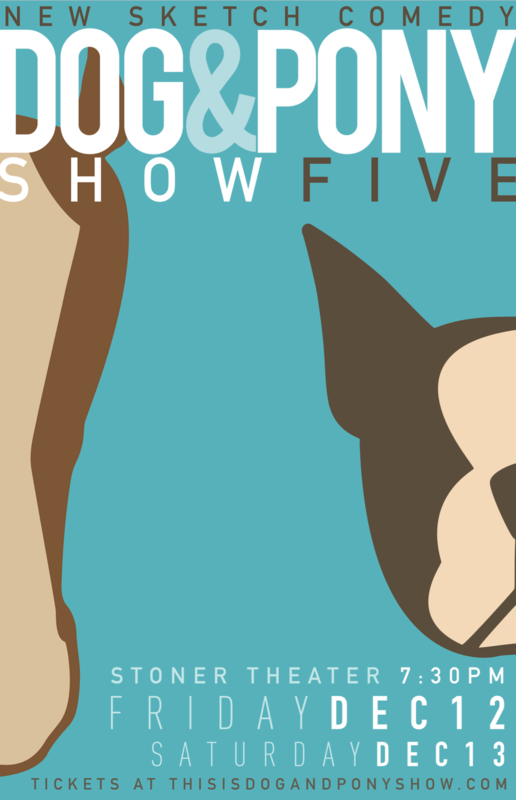 When we aren't designing web sites or books, we enjoy creating posters for friends of ours. 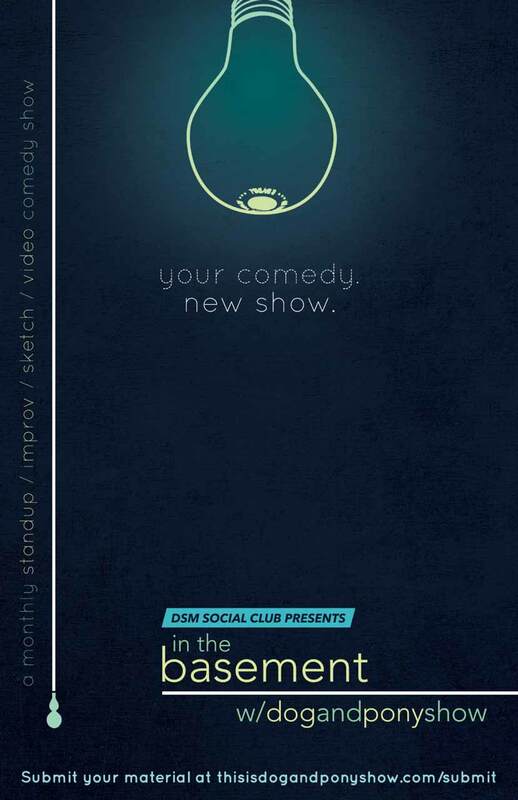 Most of the work you see here is for the sketch comedy group, Dog & Pony Show, and the human rights group, Witness Against Torture. 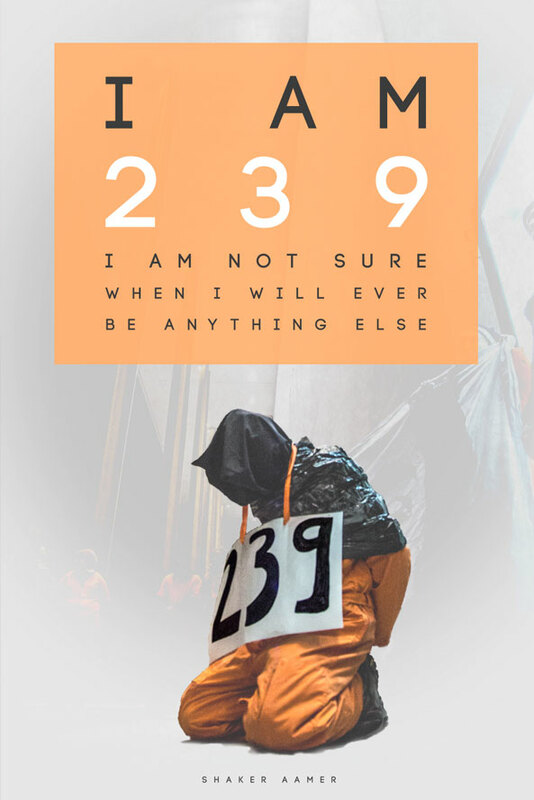 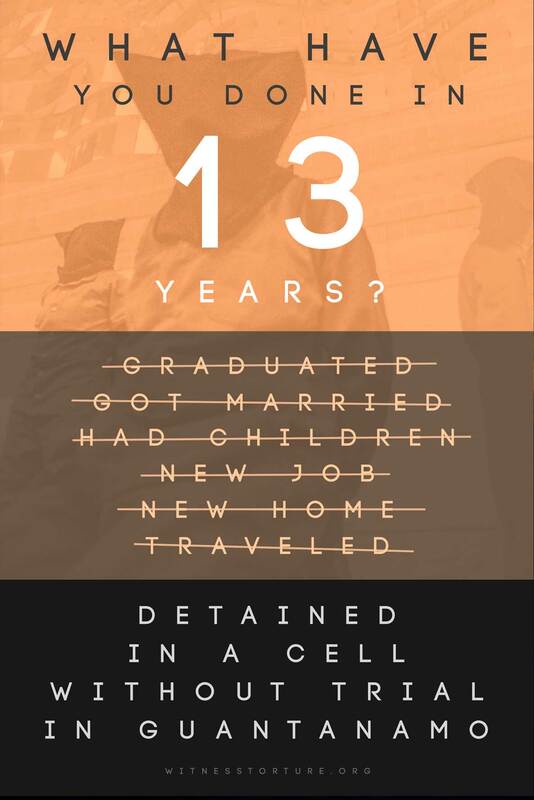 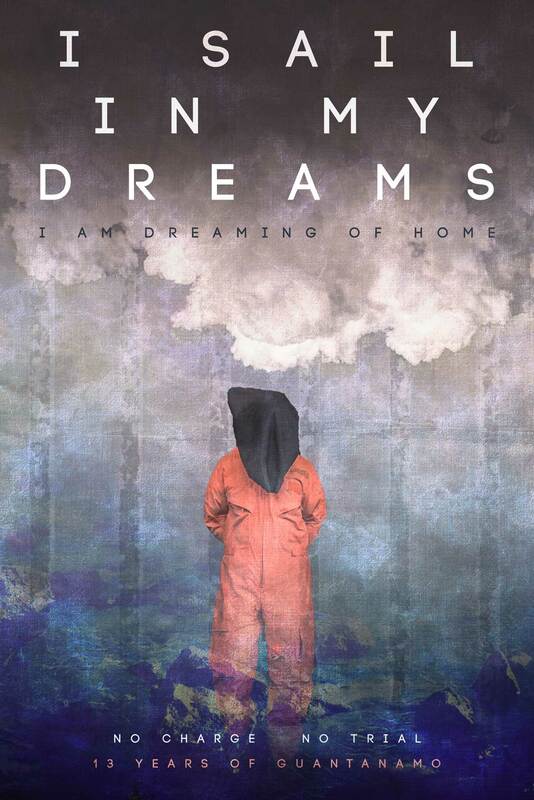 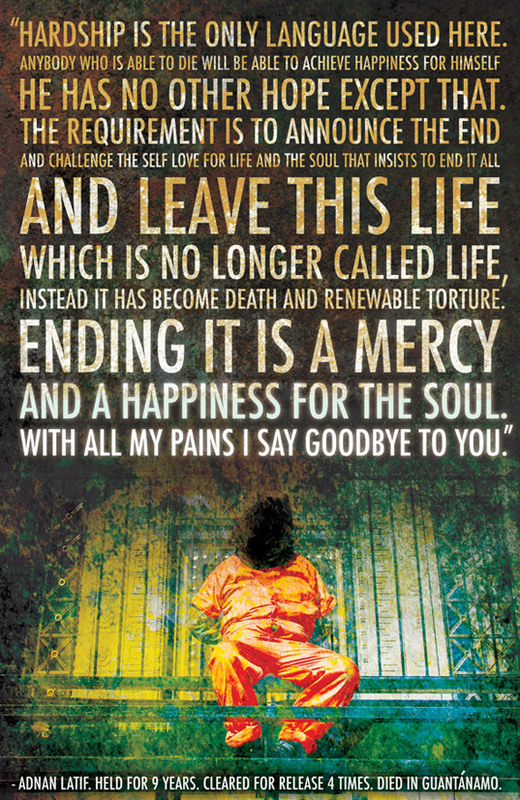 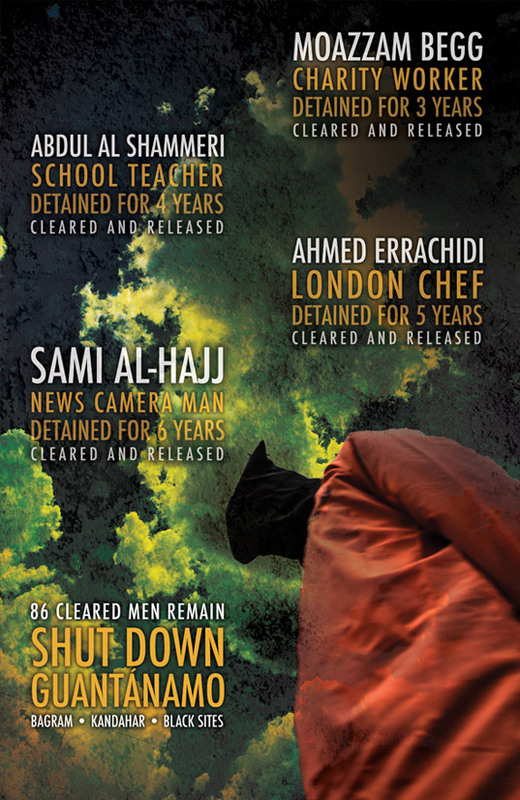 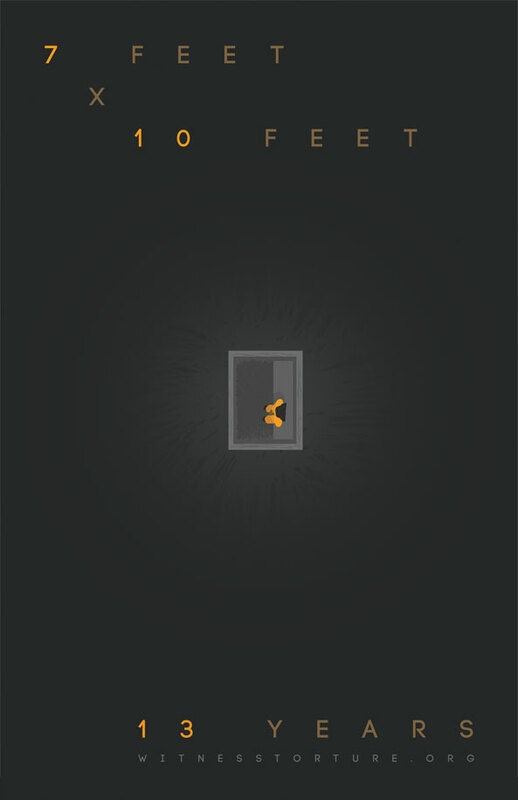 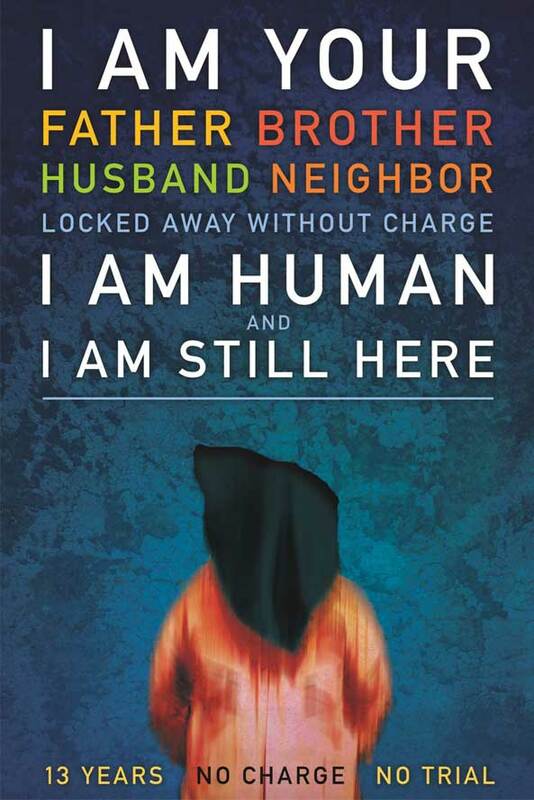 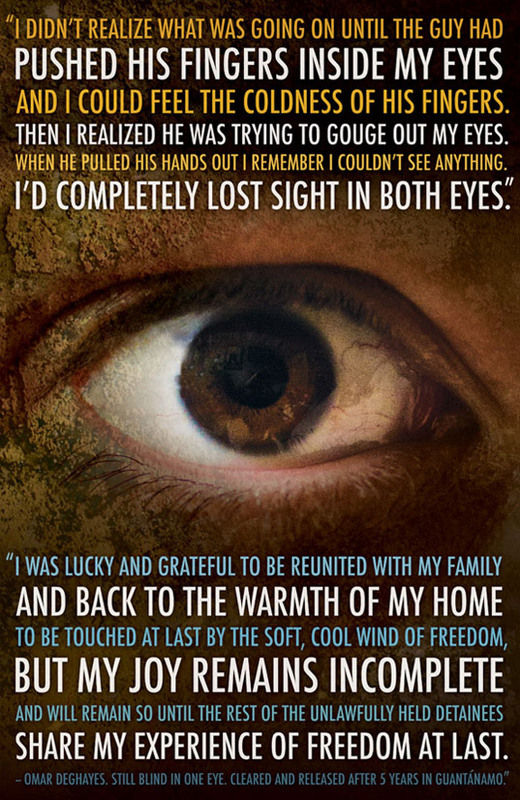 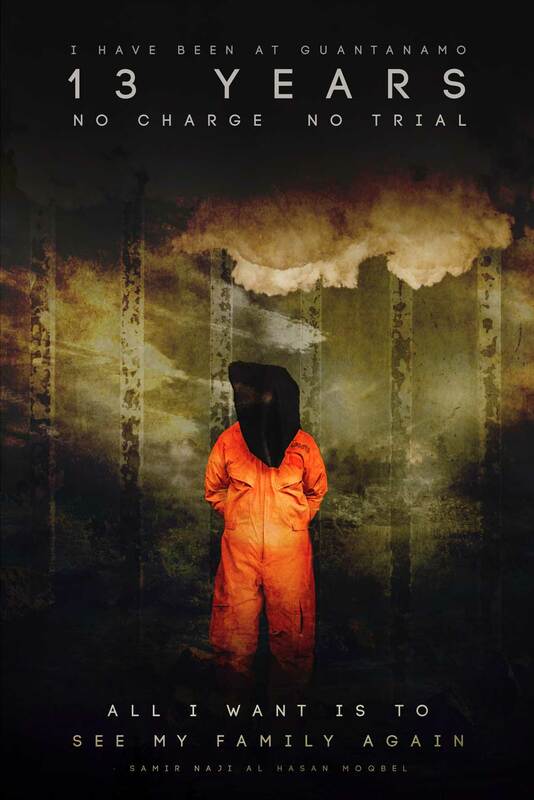 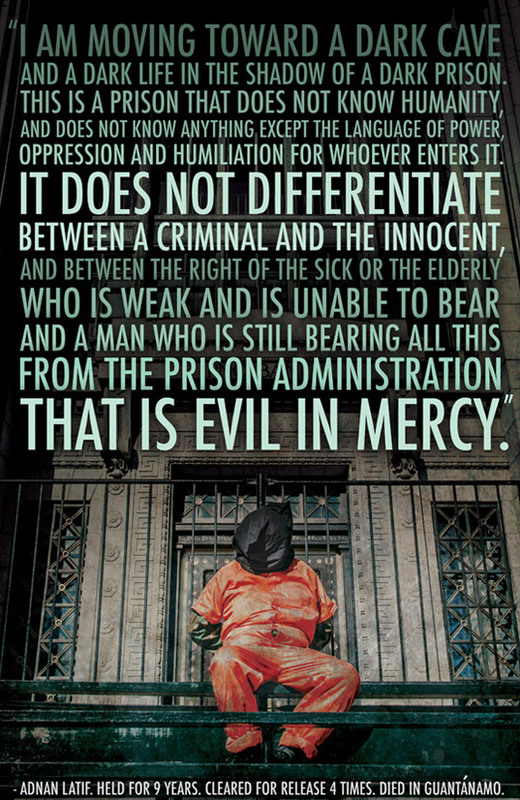 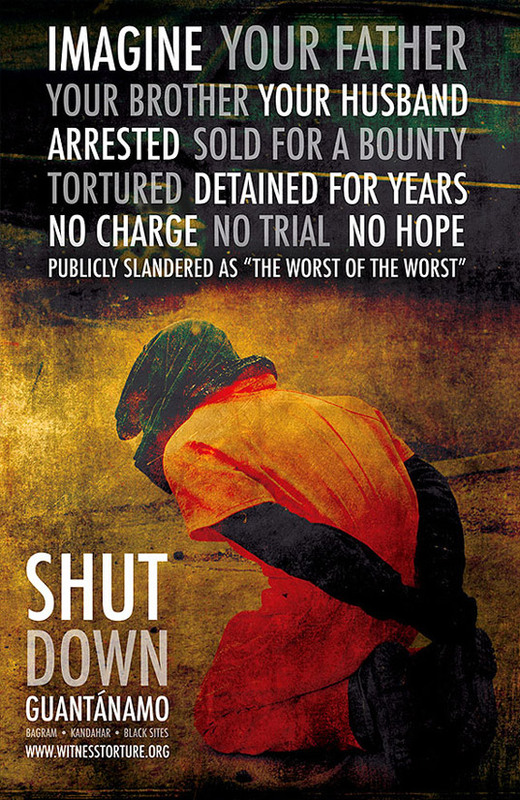 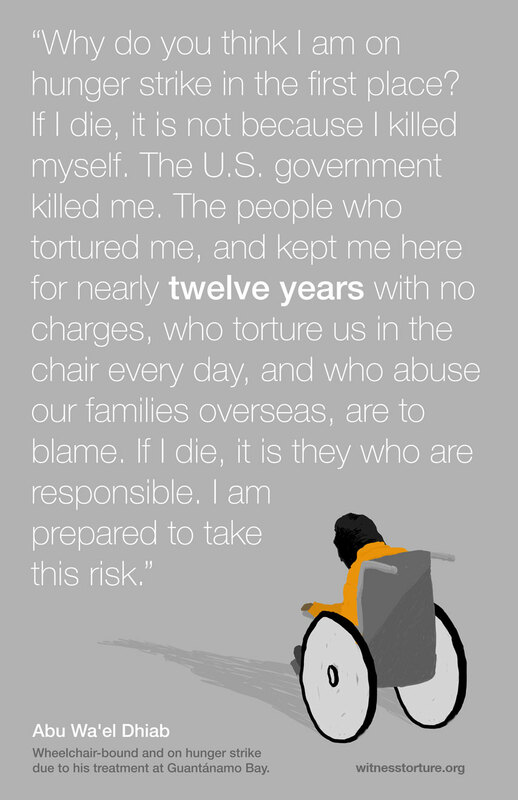 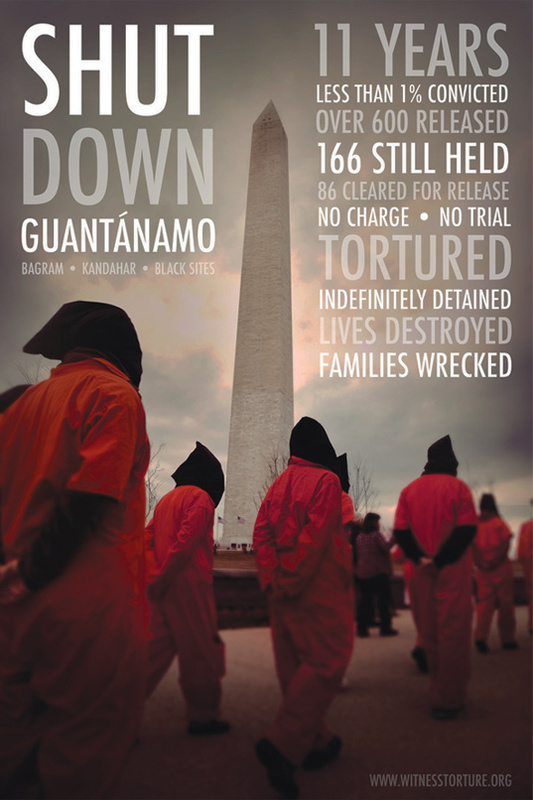 The latter posters are mostly based around the words of Guantánamo detainees. 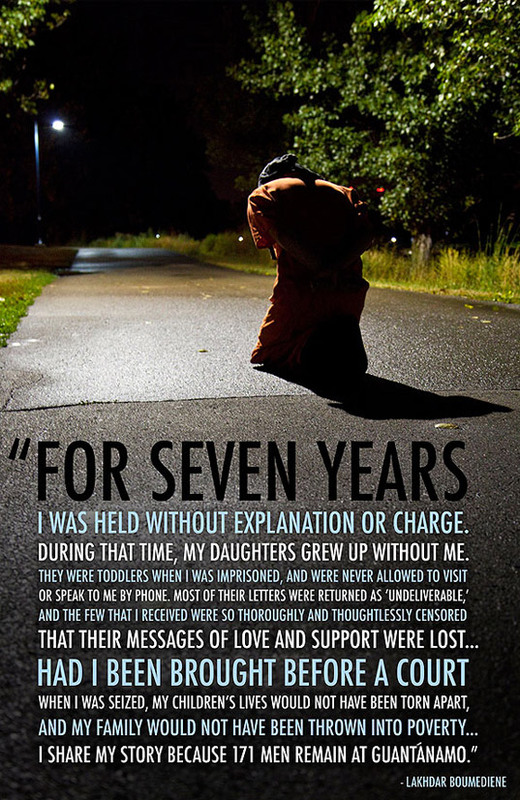 WAT used the images both online and in person to raise awareness of the plight of cleared-for-release prisoners who had not been charged or tried for any crime in over a decade. 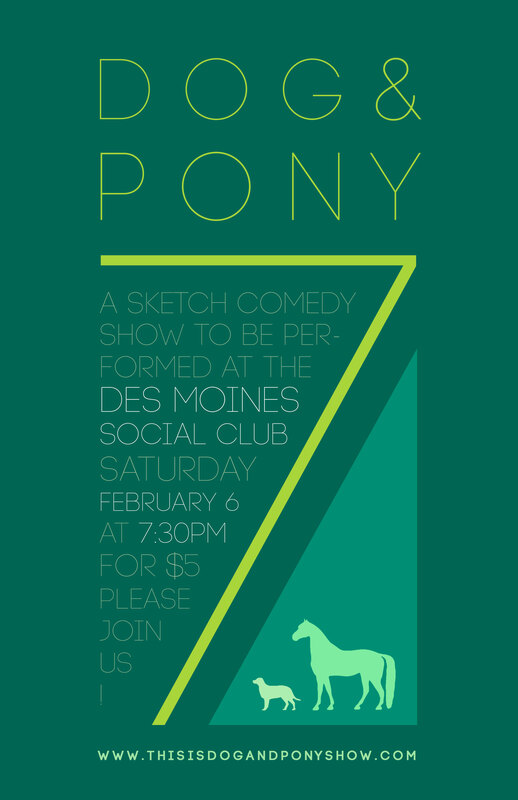 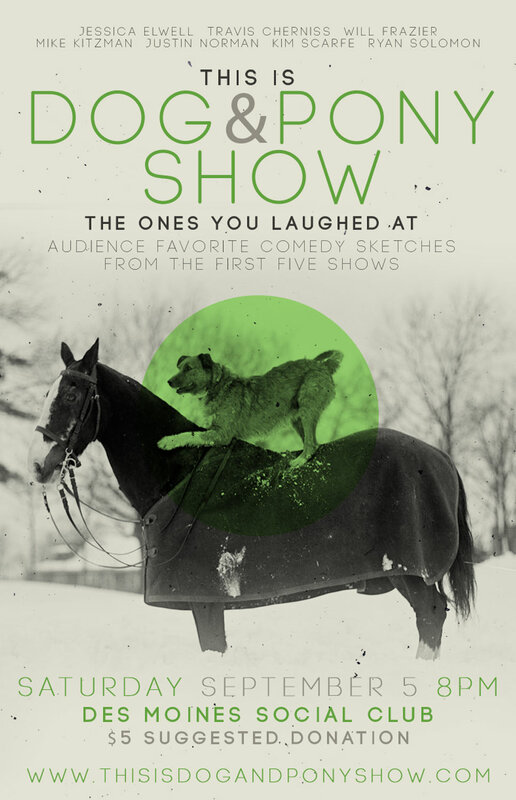 Here are some posters I made for a sketch comedy troupe.